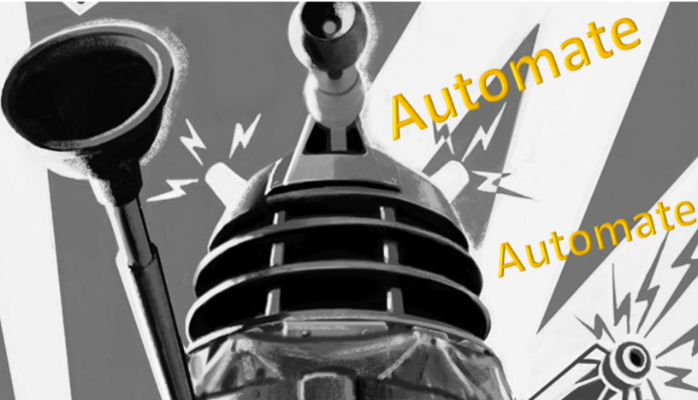 What’s up with the automation apocalypse? A think tank in the UK has just released a report projecting that up to a third of British jobs could be automated in the next 20 years, and proposing reforms to government training programs, to support workers. And the raging debate about where automation is likely to hurt worst just heard from a new front—these folks say they’ve mapped which US cities have the most jobs in industries that are likely to be hard-hit. And Andy Stern asks, “why don’t our current elected officials do something” about the pending (and current) impact of automation on jobs. h/t to Michael Grabell for this amazing piece on the American poultry industry (online at ProPublica, with a companion piece in this week’s New Yorker, where it is regrettably paywalled). 12 Stats on online fundraising & social media that your organization needs to grapple with. Really good look at how a Kenyan doctors’ union used social media to win over public opinion during a strike. Los Angeles mayor Eric Garcetti just built a budget that relies on tax revenue from AirBnb—which some locals think undercut their efforts to limit homestays in the city. A hotel chain is partnering with Instacart & Peapod, to let its customers order grocery delivery to their rooms. Should we be afraid of western governments starting to crack down on civil society organizations? Next Next post: What about…Wilmington?